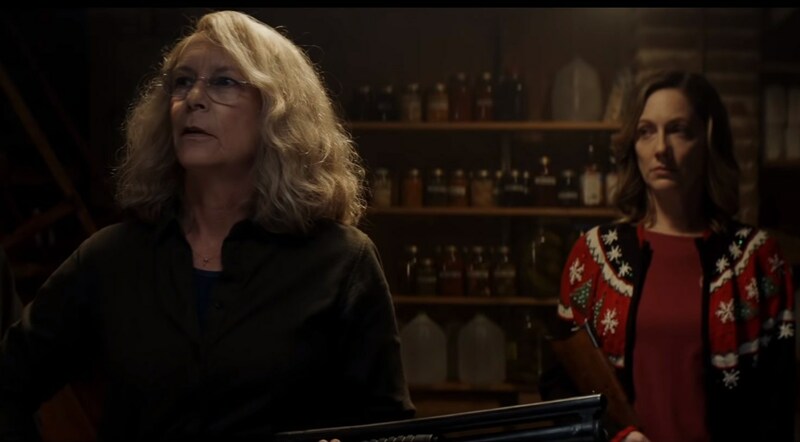 Posts tagged with "Blumhouse Pictures"
There is a lot to unpack in David Gordon Green’s Halloween, making it stand out from being just another run-of-the-mill sequel to the John Carpenter classic. 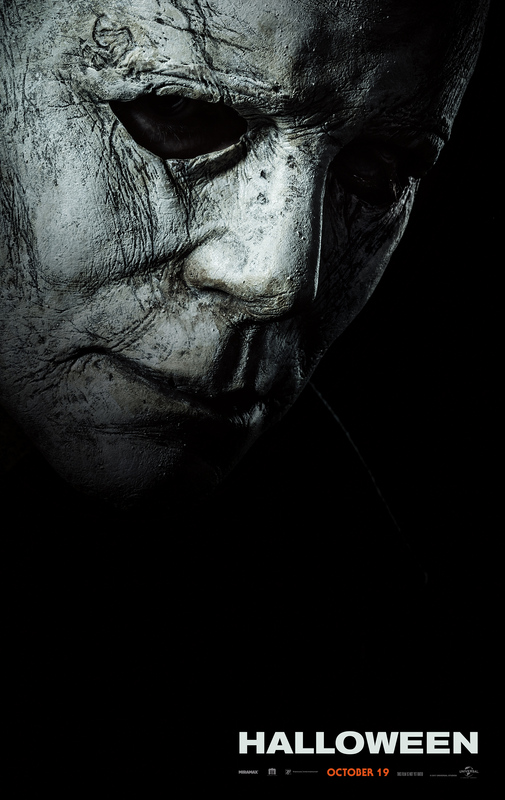 From a strong story, to the deep character development of Laurie Strode, to the suspense and brutal kills, and the relentlessness of an absolutely terrifying Michael Myers, Halloween (2018) may be the most faithful to the original than any of the other sequels in that it hits on one key point and drives it home: Michael Myers is purely and simply…evil. 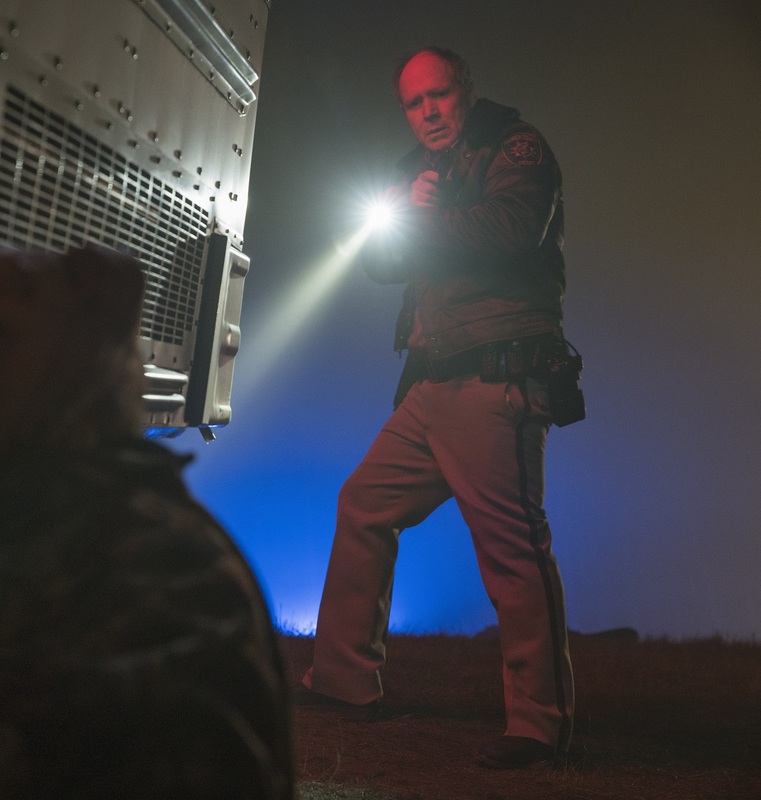 By erasing the sequels, including 1981s Halloween 2, Green and co-writer Danny McBride and Jeff Fradley started with a fresh slate, bringing the shape back to what made him scary forty years ago. 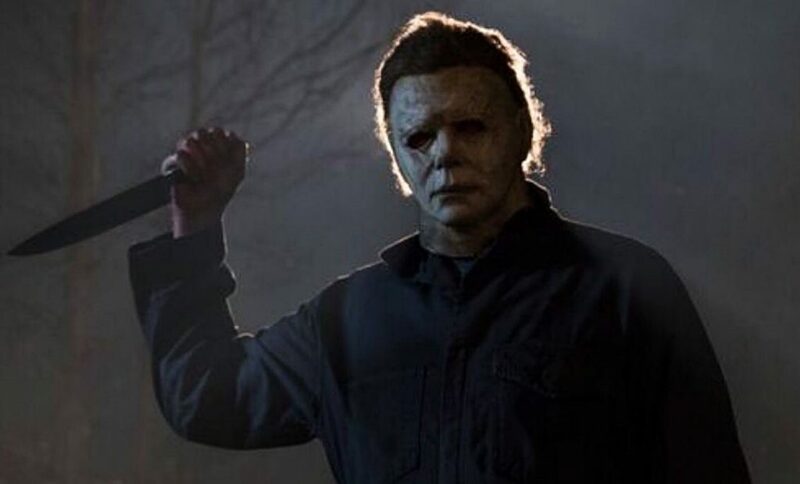 In the original film, there was no motive for Michael’s decision to kill his sister, Judith Myers, and then go on a killing spree on Halloween Night fifteen years later; he just did. It wasn’t until Halloween 2 that we found out he and Laurie were brother and sister. Stripping the brother and sister angle away allowed Michael to return to his purest form of evil. Picking up forty years after the events of the first film, Michael Myers is being held in a sanitarium, when two journalists come to meet with him, hoping to get him to speak to them about why he went on a murder spree in 1978. When unresponsive to their questions, his iconic mask is shown to him as motivation, unleashing the dormant evil inside. Green pays homage to Carpenter’s film in feel and tone, but makes Halloween (2018) his own while at the same time not totally distancing themselves from the other sequels either. The opening credits, which are exactly like the 1978 film but with a twist: this time the Jack O’ Lantern is flat and begins to reform as the updated Halloween Theme plays, setting the tone that Michael is coming back. For keen viewers of the franchise, there are elements from almost every Halloween sequel peppered throughout the film: the garage killing from Halloween 4. The knife steeling from Halloween 2. 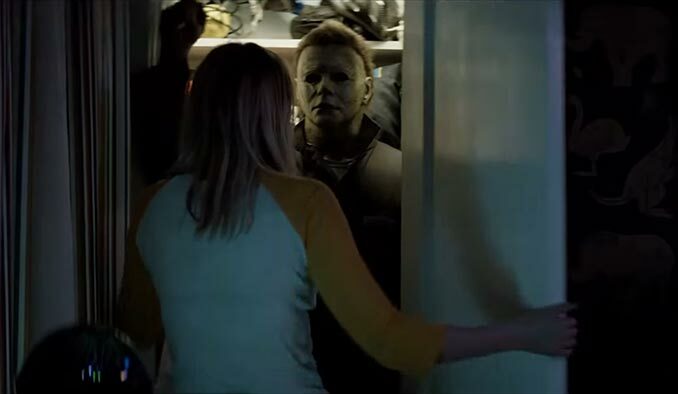 The bathroom scene from Halloween: H20 or Rob Zombie’s Halloween reboot. Jamie Lee Curtis returns to the role that started her career and plays Laurie as a completely broken woman, whose traumatic encounter with Michael left her mentally scarred and unable to function like a normal person for the last forty years. She has become a survivalist, locking herself away in her home, complete with a safe room loaded with guns. Curtis as Laurie Strode is a more broken character than what she was in Halloween: H20. Where in H20 Laurie had somewhat moved on, changed her name, moved to another state, when finally her past caught up with her and she was forced to face it. Here Laurie is consumed, even at the expense of her family, with making sure Michael Myers stays behind bars, but secretly prays that Michael gets loose and comes after her – so she can kill him once and for all. Green keeps the tension of the film tight for almost the entire one hour and forty-five minute runtime, only letting a few moments of comic relief in to break that tension, allowing a deep sense of foreboding dread to build until the final showdown between Laurie and Michael. John Carpenter’s score (along with his son Cody Carpenter and godson Daniel Davies) may be the best score of Carpenter’s career. 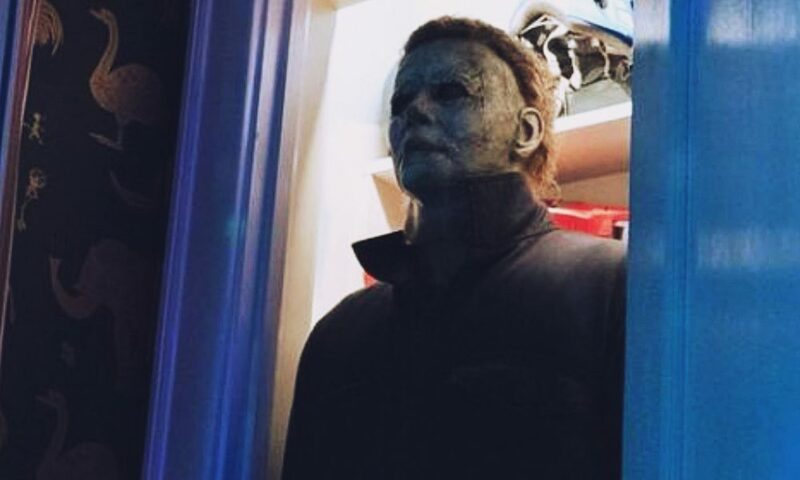 With the re-tooling of the original Halloween theme and cues, giving the score a more metal/rock vibe helps set Halloween’s (2018) tone apart from its predecessor and lets the audience know it’s going to be a more intense ride. 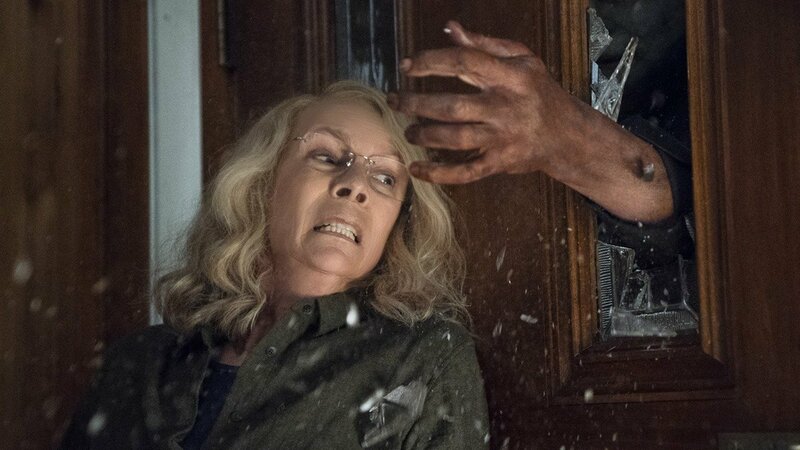 While Halloween (2018) has sufficient amount of subtext to please older fans of the series, with callbacks and homages to the original series, there is also enough innovative material to make it feel fresh and scary to a whole new generation of fans. 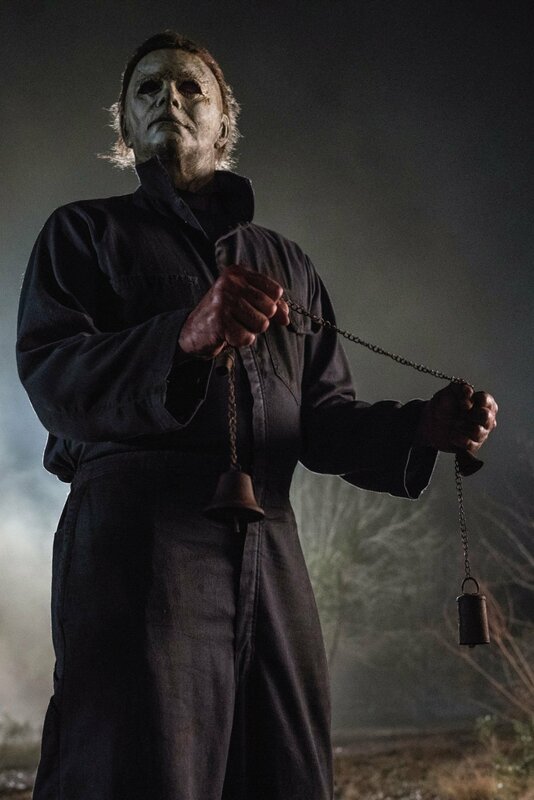 This entry was posted in Movie Reviews, News and tagged Blumhouse Pictures, David Gordon Green, Halloween, Jason Blum, John Carpenter, Laurie Stroder, Michael Myers, slasher on October 19, 2018 by thecrimsonscreen.